Align your brand with one of the biggest events in dance music by becoming an official sponsor of Miami Music Week 2018. 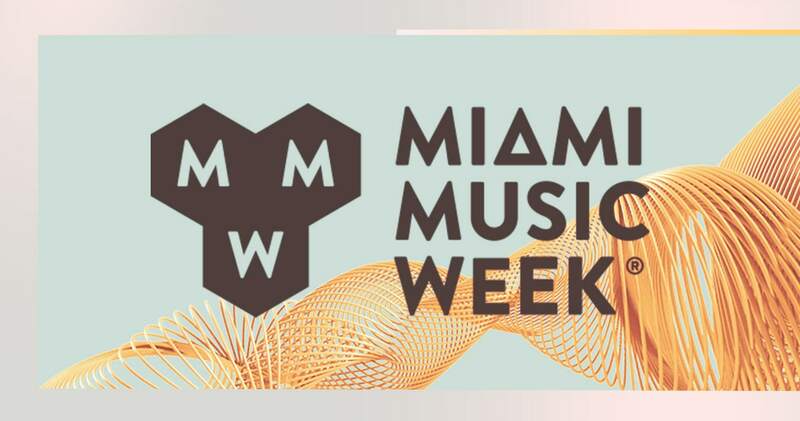 Whether you want to activate your brand at one (or many) of Miami Music Week’s official partner events & venues, or leverage MMW’s digital assets to expose your brand, we will provide assistance in generating creative ideas to meet your goals. For more information, fill out out our contact form & a representative will get back to you promptly.